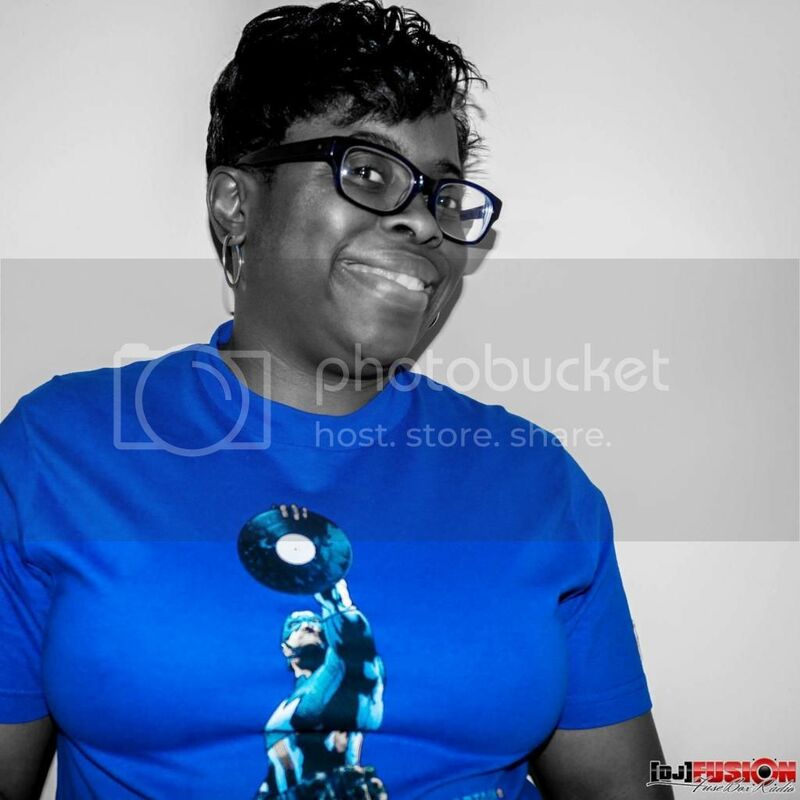 Official Launch Date of BlackRadioIsBack.com | BlackRadioIsBack.com - Official Blog of the Syndicated FuseBox Radio Broadcast! The official launch date of BlackRadioIsBack.com will be on Monday, October 22, 2007. 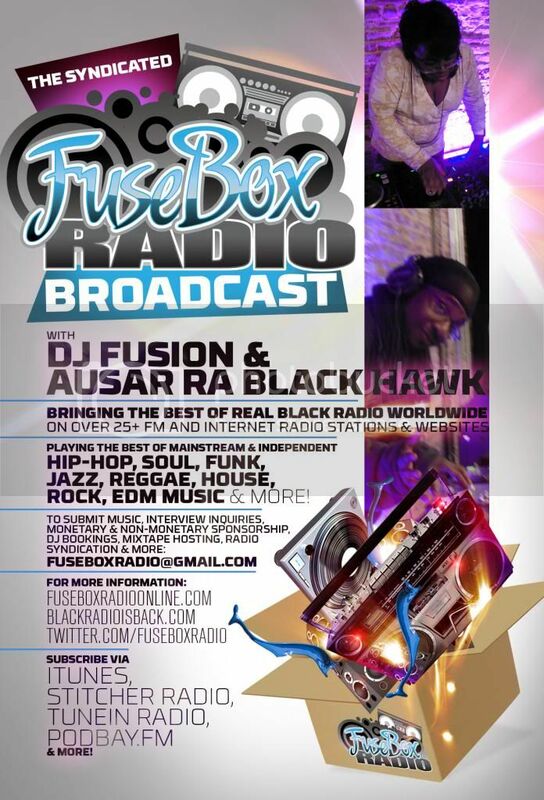 This site is the official blog of the syndicated FuseBox Radio Broadcast with DJ Fusion & Jon Judah. 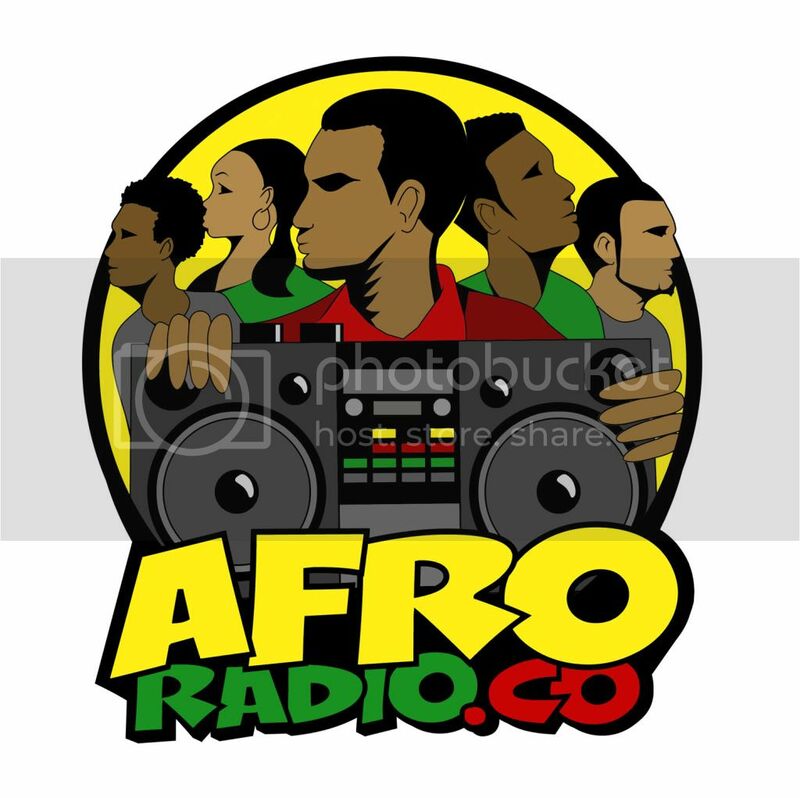 What we hope to do with this website to cover various issues and things related to Black Music and the community that due to various reasons might not be able to get into on air all of the time. What I Miss in Black Radio? We hope that you enjoy the ride with what we put out there and feel free to reach out with anything!